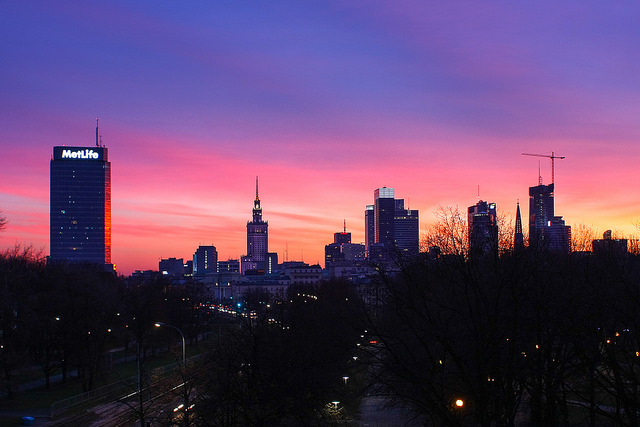 True symbol and the most popular building of Warsaw is Culture and Science Palace, situated in the center of capital. It is a home for many art galleries and theatres, but the main attraction is observation deck, located at the top of it, the panorama is amazing, you can see in there almost entire city. Another important piece of architecture is Royal Castle, situated in the old town. 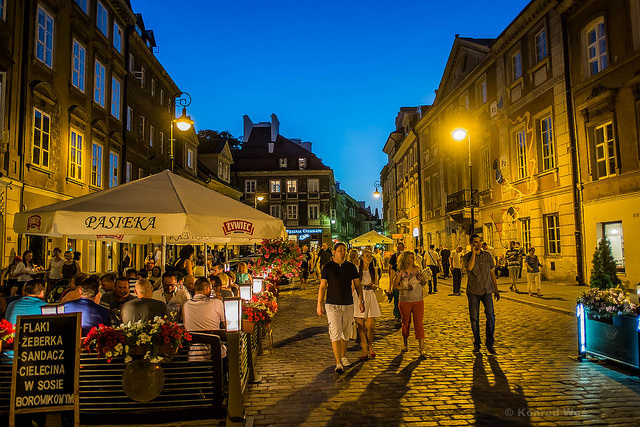 It was formed in seventeenth century, after royal family transferred capital from Cracow to Warsaw. Unfortunately, present building is only a reconstruction, former castle was ruined during the war. At the suburbia of Warsaw is situated Wilanów Palace, great example of classical architecture, with amazing interior design and wonderful gardens. Because of it status Warsaw has plenty of different galleries and museums on it area. If you are into Polish art, you need to go to National Museum, you will see in there great paintings and statues of each period of time, not only from Polish but also foreign artists, like Botticelli, Signac, Bruegel or Rembrandt. Warsaw Uprising Museum is exhibition of artifacts about this sad event from Polish history, don’t miss also Museum of Jews, true memorial of families which use to live in capital and was killed by Nazis. On the other hand, in Modern Art Museum you can see newest pieces of art and design. Exhibitions changes in regular period of time, visit official site to check present artists. 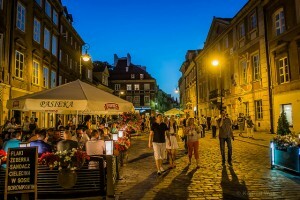 When you are visiting Warsaw during warmer weekend there are plenty of places when you can rest at open air. Very romantic spot is an area around Lazienki Palace, beautiful, classical building, situated on the isle. You can rent a boat and take a cruise through the lake, it is amazing experience. In Warsaw is also one of the biggest zoological gardens in this part of continent. It is great spot for tourists, especially ones traveling with children. Admirers of sophisticated, French-style gardens need to visit Saxon Garden. Entire area is filled with Rococo and Baroque statues and fountains, lakes are inhabited by wild birds, it is favorite meeting place of citizens.